Watch Gotham Season 5 Episode 5 online via TV Fanatic with over 3 options to watch the Gotham S5E5 full episode. Affiliates with free and paid streaming include Amazon, iTunes, and Vudu. 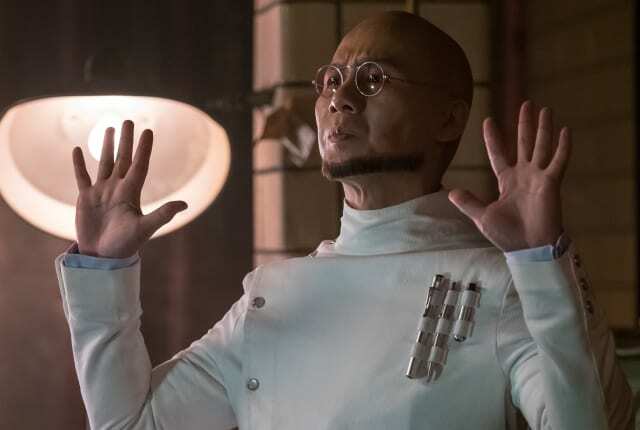 On Gotham Season 5 Episode 5, Bruce is concerned about Selina's recent behavior and Nygma looks for answers from Penguin, who leads him back to Hugo Strange.